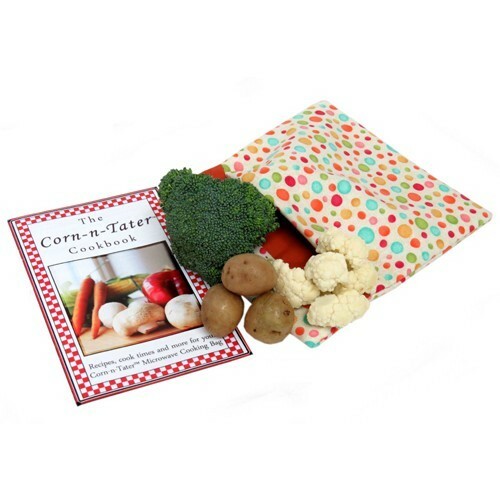 100% natural and organic microwavable bag bakes and steams fresh or frozen vegetables and more in minutes in your microwave, even corn on the cob! The bag is washable and reusable and comes with a cookbook and recipe ideas. Handles; WEB18500: Tool Set-traditional . 3-piece Set Consists Of Turner Fork And Tong. Heavy-duty Stainless Steel Set In Hardwood Handles. Retail Packaging.. Remember the tender pulled pork, delicious smoked ribs and juicy chicken that you loved at our catering events? Well, our new restaurant is here to offer an array of your old favourites – and some new additions you’re sure to love!